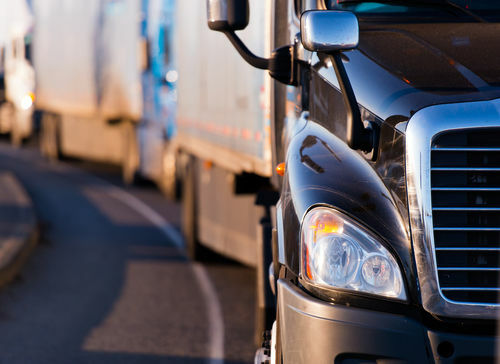 A future tax on foreign lorries which ‘only cross over France’? 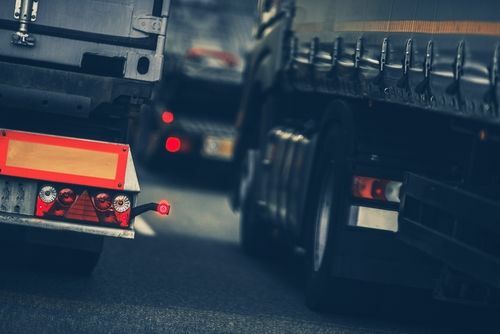 The French government is thinking about taxing foreign heavy goods vehicles but François de Rugy, the new minister of ecological transition, denies the return of a “green tax”. EURACTIV France's media partner Ouest-France reports. Coaches, buses and lorries are responsible for a quarter of CO2 emissions from transport. Soon, manufacturers will have to provide data on CO2 emissions and fuel consumption performance of their new vehicles. EURACTIV’s partner le JDLE reports. 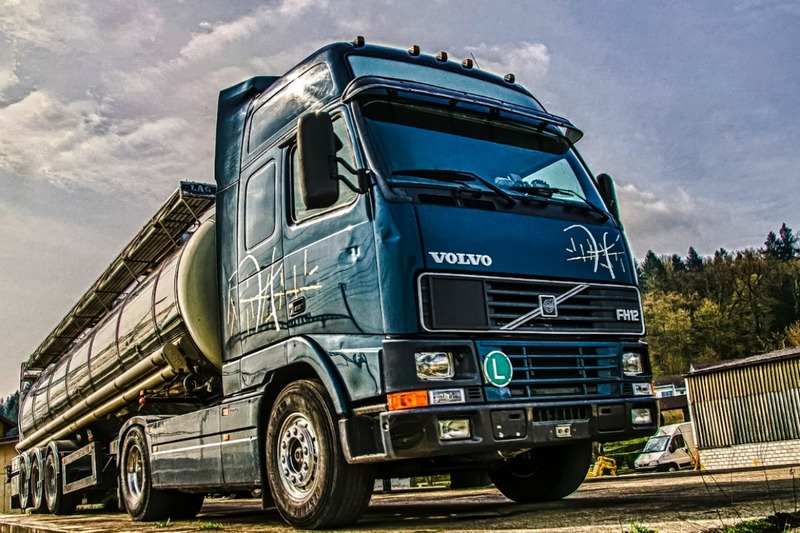 Britain and three other countries have joined calls for mandatory EU limits on the amount of CO2 pumped out by trucks, which account for 30% of road transport emissions. A draft regulation, due to be presented by the Commission on Friday (23 May), seeks to impose the fitting of advanced safety features on all road vehicles in a bid to cut the number of road deaths in Europe, according to an early copy of the text seen by EURACTIV. The Commission plans to set up a notification procedure for all driving restrictions for heavy lorries that Member States want to introduce. It wants to ascertain their compliance with the Treaty before rather than after they are implemented.